LG Optimus Regard Manual | The LG Optimus Regard or user guide is now available to download directly at mycricket.com. 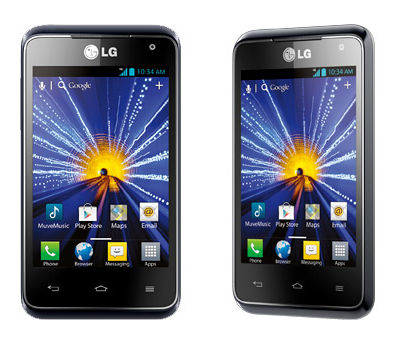 The LG LW770 User Guide comes in pdf format with file size of 5.73 MB. It has 414 pages and devided into 17 section. The manual available in english language and provide important information for example about phone overview, tutorial installing the battery and microSD card, how to charging the phone, using touchscreen, using applications and menus, locking the screen, customizing the home screen, connecting to mobile networks, wi-fi, using microSD, and using bluetooth. Then about phone calls, using web browser, maps, using gmail, using camera, video wiz, play store, music player, using smartshare, using polaris office, phone settings guide, VPN settings, software update, safety, FAQ and specs.